Get the best deals of 2018 during our Cyber Monday sale – Check our special offers below NOW! 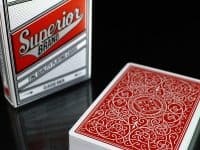 A close look at the gorgeous Classic back design from Expert Playing Card Co. will quickly bring you to a level of complete mastery over these fantastic playing cards. Huge Best Seller! 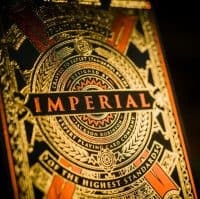 Many say these are the best decks ever! 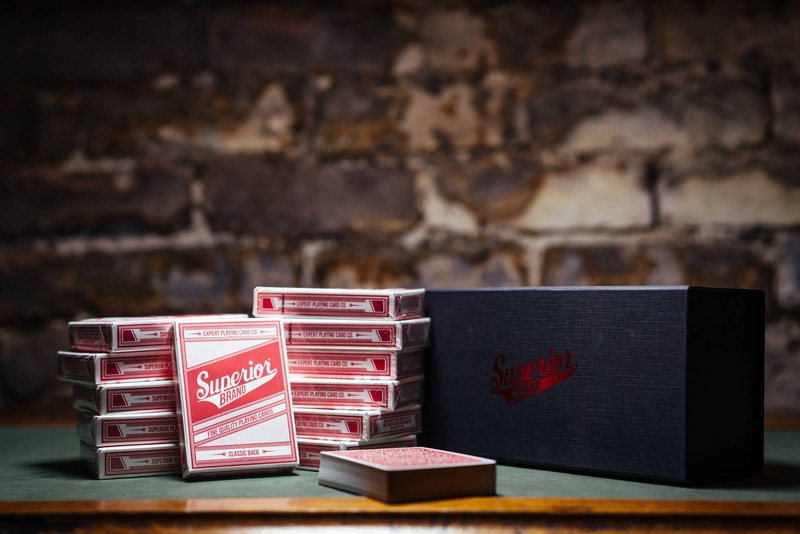 A dozen NEW Red Superior decks at a discount. Includes fold-able, luxury magnetic brick box! Black Classic Superiors for your Secret Darker Side! 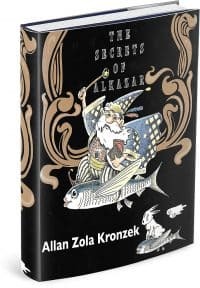 An Amazingly Elegant New Limited Edition Deck Designed by Jackson Robinson and Produced by Expert Playing Card Co.
Luis is considered to be one of the best magicians in the world today and here is the book that’s been awaited for years. 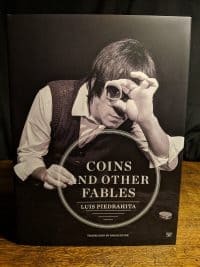 It brings coin magic to a whole new level. A monster resource the size of a phone-book, chock full of new New Information! 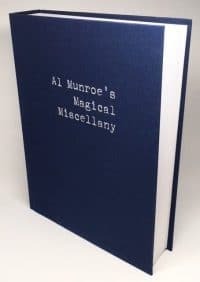 Offset printed on archival paper with a fine cloth binding. Special Brick Price of a Dozen Silver Arrows by Jackson Robinson!